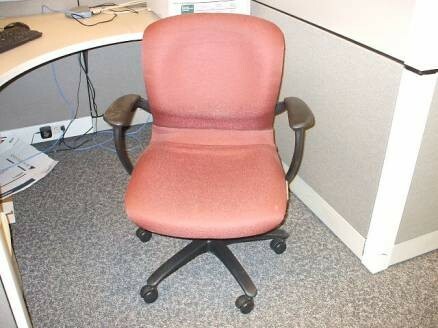 The Haworth Improv chair is one of Haworth’s flagship chairs. We have a wide variety available, in a variety of different colors. Every product we carry is 8/10 or better. They have adjustable height and lumbar settings, with completely adjustable arms as well. 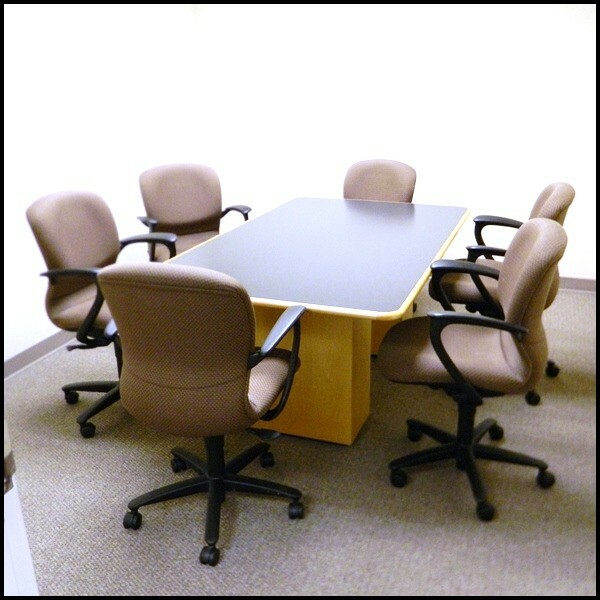 Integrity Wholesale Furniture has been helping Ohio businesses in the Cleveland area get the best used office furniture available for decades. Give us a call and we will help you find what you need. 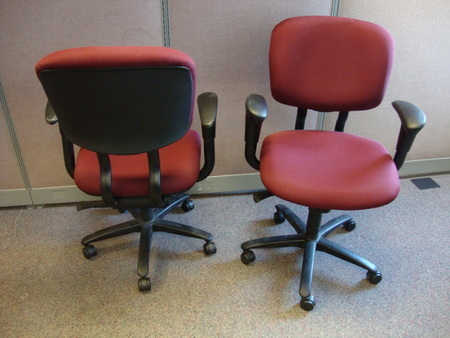 No Comments on "used Haworth Improv Task Chairs"